Please enjoy this information on helichrysum made available through the generosity of Nature's Gift's adoption. Helichrysum italicum is a drought-tolerant shrub in the daisy family (Asteraceae) native to the Mediterranean. The essential oil of helichrysum flowers is used primarily in perfumery and aromatherapy but is also useful for improving certain skin conditions such as reducing scars and treating wounds. 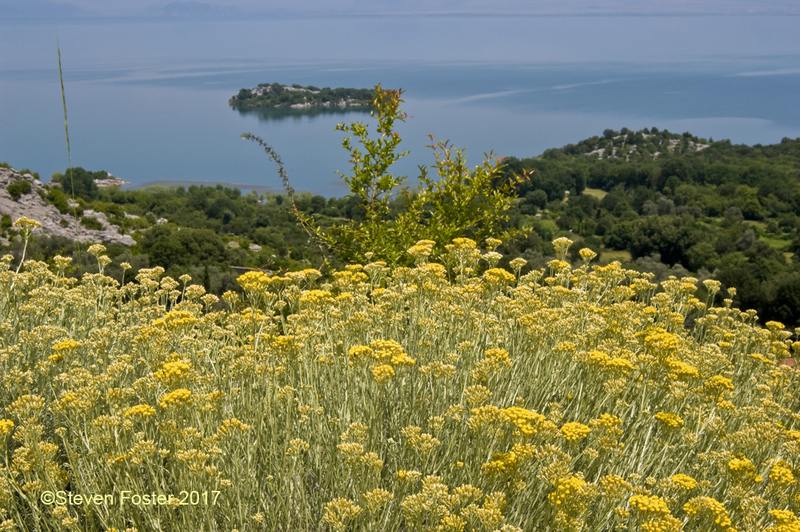 Helichrysum italicum: The Sleeping Giant of Mediterranean Herbal Medicine. 2015; 105: 34-45. Aromatherapy with Peppermint, Basil, and Helichrysum Essential Oils for Mental Exhaustion and Burnout Relief. HC# 121259-472, May 15, 2013. 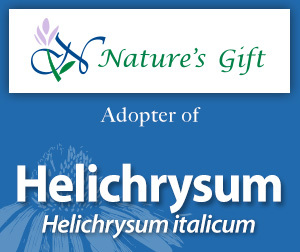 Read the press release on Nature's Gift's adoption of helichrysum.